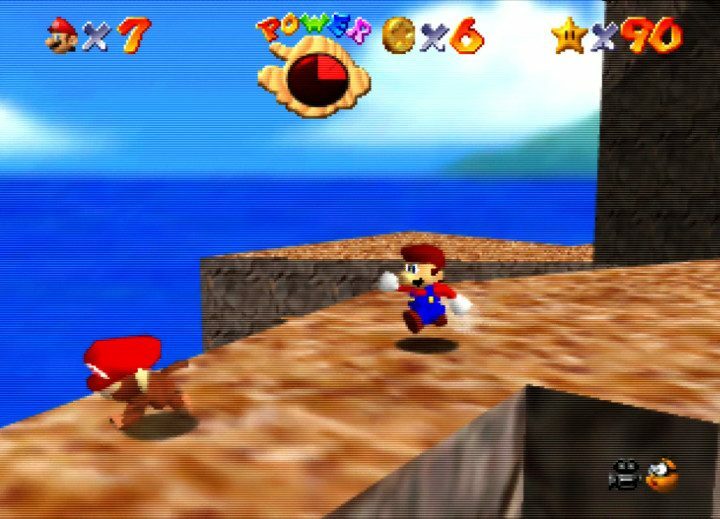 The N64’s software library may be relatively small with only 387 games. But how many of these do you know? Take our N64 screenshot quiz challenge and find out how much of an N64 buff you are! 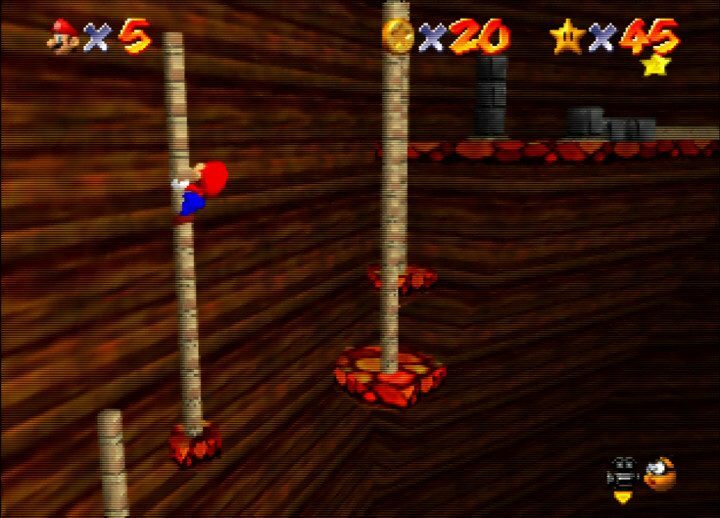 There are four difficulty levels. Start with easy and work your way up, or go straight to a later level. It’s up to you! Each quiz contains 12 questions. 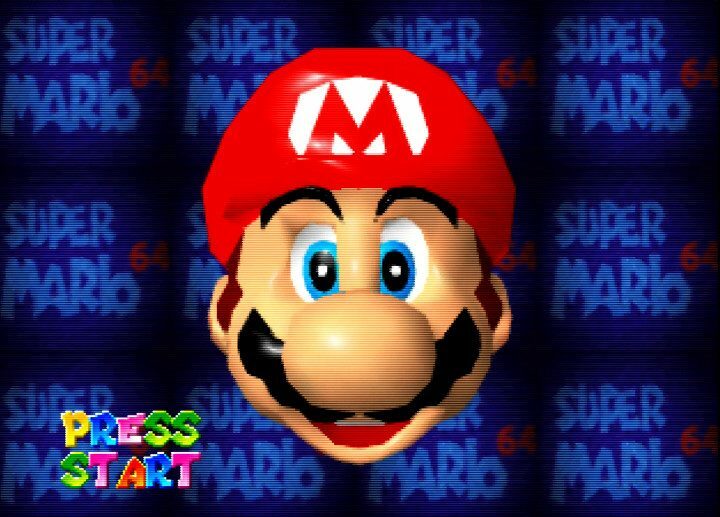 You can even share your results on Twitter or Facebook, and prove to your friends and family that you’re an N64 whizz. 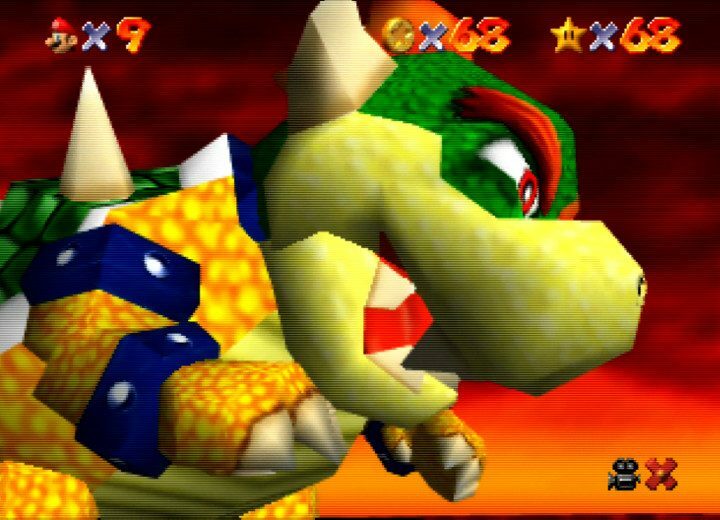 Our easy difficulty quiz features some of the most common and popular N64 games. If you’ve played an N64 before, then you’re bound to get some of these right!